Kingsgate Marketing about to LAUNCH! Kingsgate Marketing offer recruitment solutions dedicated solely to the marketing sector. We aim to place candidates in new job roles suited for them and provide new quality employees for our clients. We want the best for our candidates, presenting them with exciting career opportunities and helping them take them. We also want the best for our clients, carefully selecting suitable candidates of the highest quality. 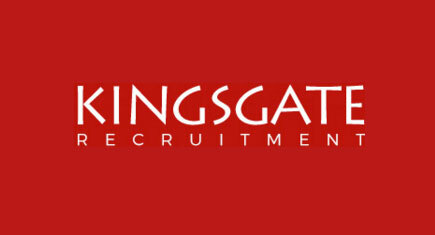 Kingsgate Marketing fills numerous marketing job roles across the marketing sector throughout London. We make our clients and candidates our top priority, ensuring we understand their needs to provide quality career developments. Website goes LIVE TODAY – Will keep you posted.